The world’s largest tech companies further their advantage by building out extensive, global networks to deliver online services to businesses and consumers. This has never been an inexpensive endeavor, but the need for further sophistication and computing power has the bills growing larger each year and there are no signs of a slowdown on the horizon. Take, for example, the largest three U.S.-based operators of cloud computing services. Amazon.com , Microsoft and Google had a combined $41.6 billion in capital expenditures and capital lease deals in 2017. That is up 33% from the previous year and represents an acceleration from the 23% growth in spending seen in 2016. Not all of this goes to data-center construction, though all three have identified network expansion as a major area of focus for their capital spending plans. A broader group of companies shows a similar trend. Nineteen cloud service operators tracked by RBC Capital Markets spent a total of $63.8 billion in 2017, up 22% from the previous year. RBC analyst Amit Daryanani projected on Thursday that this total will rise 27% this year to a little over $81 billion. Analysts for KeyBanc Capital Markets also have projected 27% growth in cloud capital expenditures this year. Why the jump? 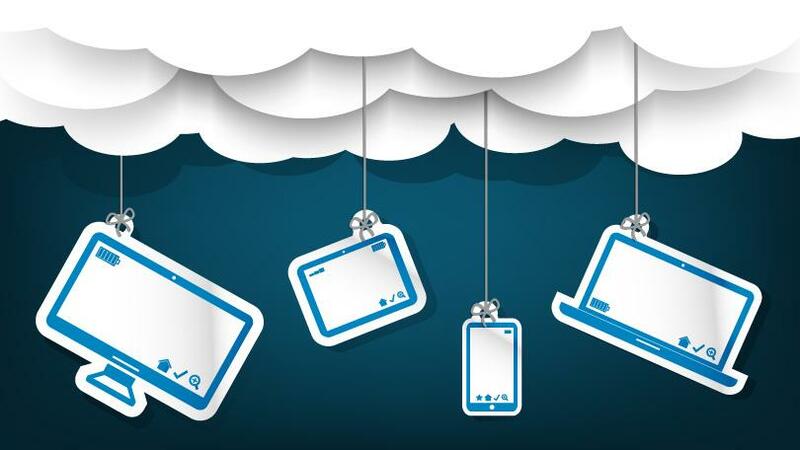 Demand for cloud-computing services remains hot and shows no signs of slowing down. Amazon’s AWS division saw revenue surge 43% for the year to $17.5 billion. Microsoft’s Azure service nearly doubled its revenue to about $5.3 billion, estimates J.P. Morgan. Alphabet Inc., Google’s parent company, said that its Google Cloud Platform service is now generating about $1 billion in revenue per quarter, though the company doesn’t report detailed results for that business. That bodes well for companies supplying the weapons for this particular arms race. Nvidia, NVDA 6.69% whose chips are used to enhance artificial intelligence in cloud networks, posted its seventh consecutive quarter of triple-digit growth for its data-center business on Thursday. Intel Corp. INTC 2.81% surprised investors last month with a 20% jump in revenue for its own data-center segment. Arista Networks , which sells specialized networking gear to all of the major cloud providers, is expected to post a 41% jump in fourth-quarter revenue when it reports quarterly results on Thursday. This level of investment is justified by the large growth opportunity ahead. Spending on cloud services is still a relatively small portion of total corporate information technology spending. KeyBanc analysts project that total cloud revenue will hit $314 billion by 2022—triple the current level.